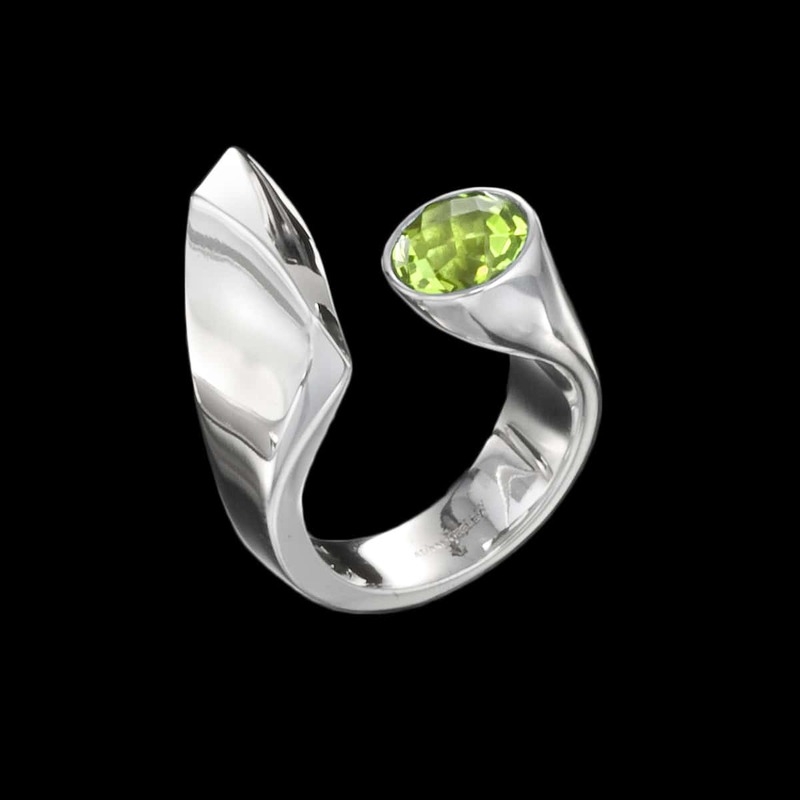 Dolce ring is sweet and stylish. 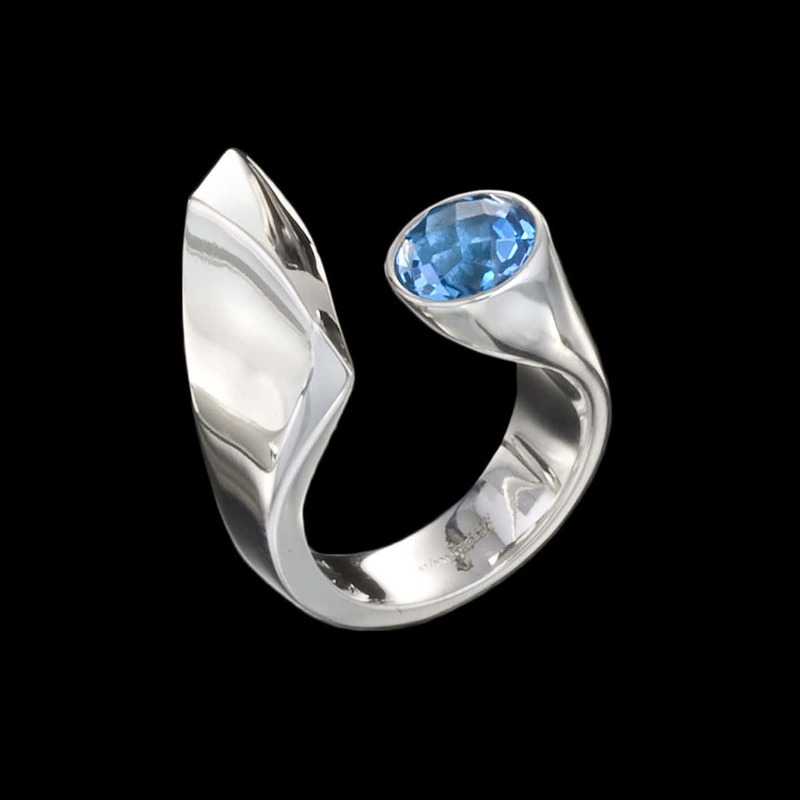 This ring features a blue topaz set in tarnish-resistant sterling silver. Also available with black onyx, purple amethyst, peridot, and citrine. To purchase, call (949) 715-0953 or use our contact form below.